What did the lightning bolt say to the other lightning bolt? 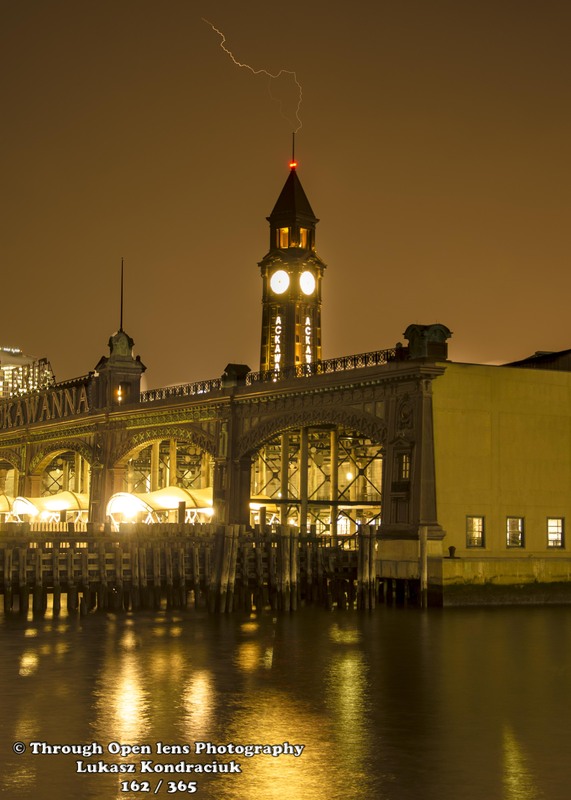 This entry was posted in Gallery and tagged 365 Project, clock tower, d7000, fact, fun, hoboken, Hoboken Terminal, Hudson River, joke, lackawanna, Landcape, lightning, lightning bolt, Lightning Strike Over Hoboken, Nature, night, Nikon, Photo, Photography, sky, skyline, spring, wet. Bookmark the permalink.